awesome way to learn about the caveman, i have all of the books and i really enjoy all the different series! 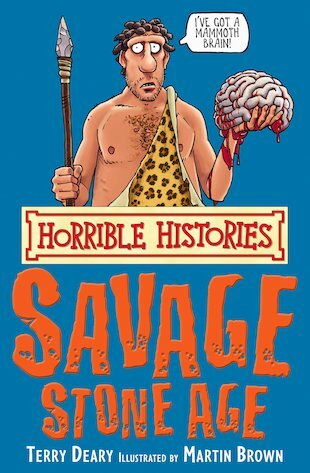 Horrible Histories are by FAR the funniest way to learn about history. Pretty awesome! im reading it right now it is so funny i cant stop laughing!!!!!! all the disgusting bits in this story makes me want to keep reading it.